1. 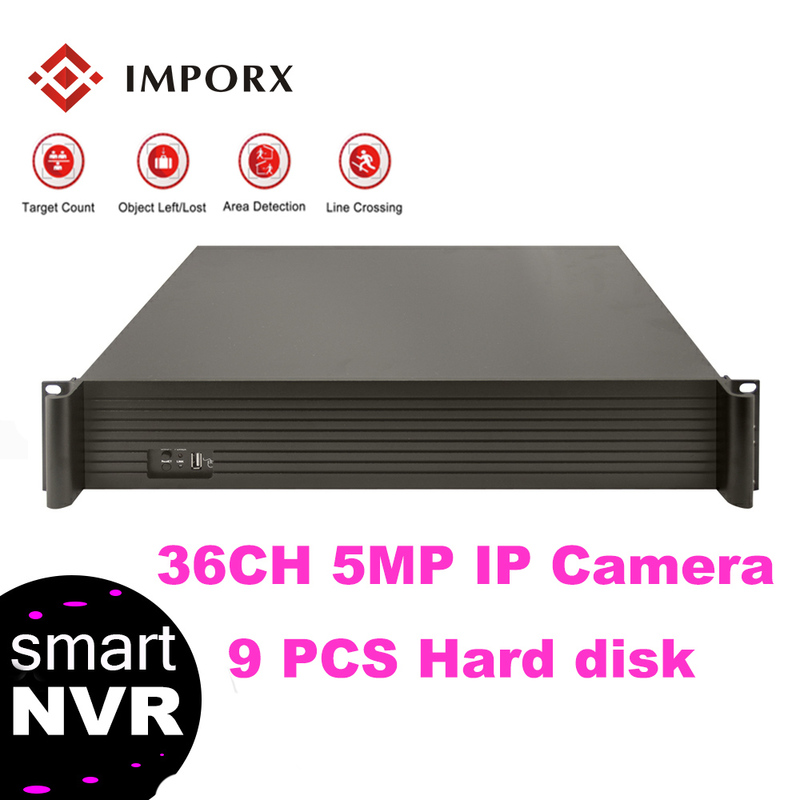 This DVR can connect to 16 Cameras, with 16 channel CIF resolution. It provides the basic surveillance function for your security surveillance needs, can use at home and business. 2. The DVR can remote access via internet, you can watch the video anywhere by smart mobile phone(iphone, Android phone) or IE browser. 3. With multi-languages select, you can choose the language that your country use. 4. With RS485, can connect to a PTZ Camera. 5. With HDMI, can connect to HD display. 6. Function: motion detection, P2P, DDNS, FTP. 7. 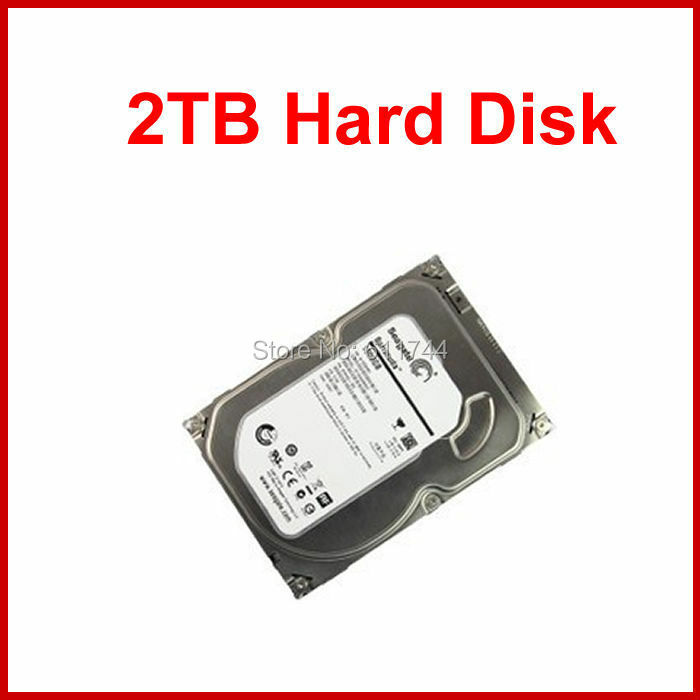 Support 1x 3.5 inch Hard disk(Max 2000GB). 7) We\'ll try our best to make the item arrive on time. As the courier, weather and local custom, maybe sometimes it\'ll be delayed. Your understanding will be highly appreciated. 1) You have 7 days to contact us and 30 days to return it from the date it was received. If this item is in your possession more than 7 days, it is considered used and we will not issue you a refund or replacment. There are NO EXCEPTIONS! Shipping cost is bear by both seller and buyer in half. 1) 24months Manufacturer`s limited Warranty for defective items (excluding items damaged and/or misused after receipt). Accessories come with a 3-month warranty. and packaged in good condition.